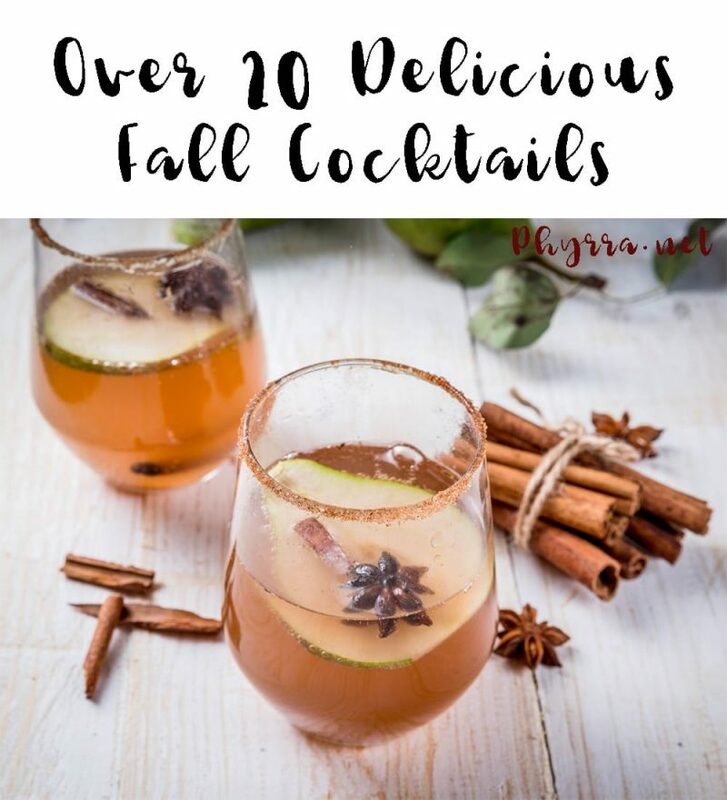 Over 20 Delicious Cocktails for Fall - Try a new drink for your next party! Today I’m bringing you over 20 delicious cocktails for Fall. These are perfect for a Fall gathering or a quiet evening in with your BFFs. What’s your favorite cocktail for fall? Share in the comments below! We’ve been into everything cranberry lately, I’d love to give the Cranberry Apple Moscow Mule Cocktails by Simply Darrling a whirl at a holiday get together! Ooh I want to try every one! 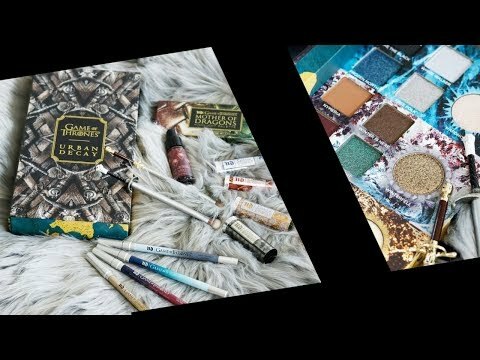 so many awesome and creative and delicious cocktail picks. the Creepy Eyeball Martini of couse caught my attention! this is why I love fall and halloween.! This lists looks amazing. It’s so neat to all the delicious and creative drinks that are out there. I tend to stick to my regular hot mulled cider. I just love fall flavours (apple spice, pumpkin.. you name it!). The Caramel Apple Sangria sounds so delicious! I hope to try a few of these drinks.